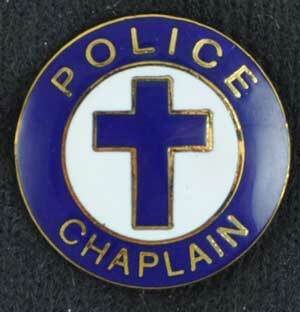 Chaplains have asked us for more options for being identified on-scene. 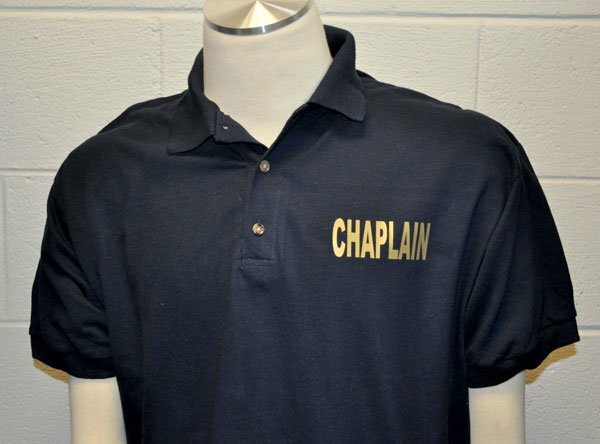 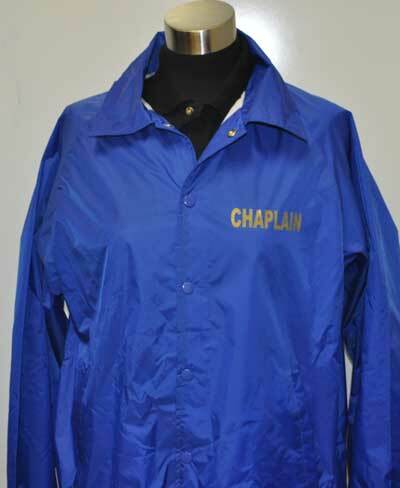 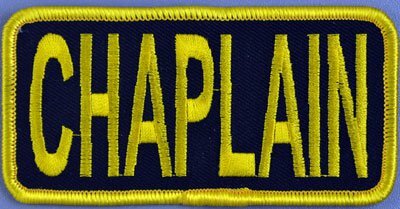 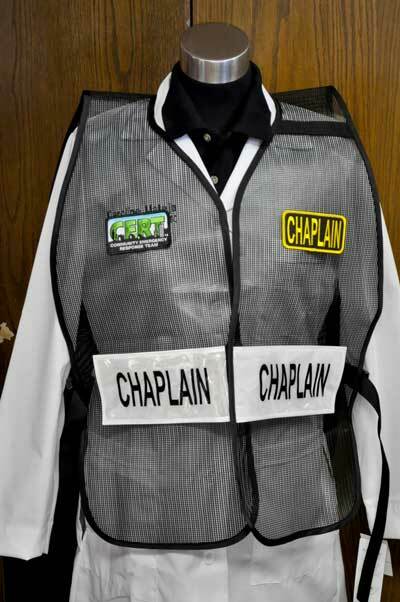 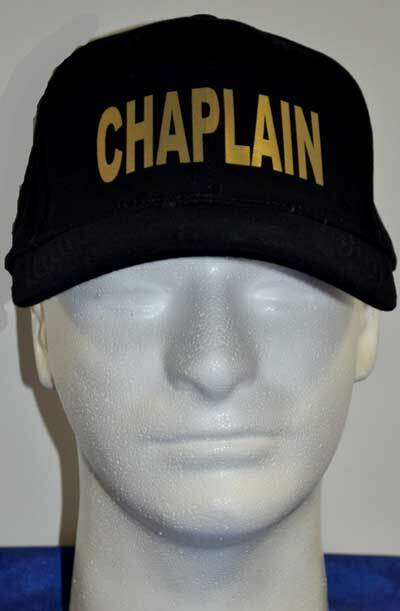 We added this embroidered Chaplain's ball cap to our line of apparel and supplies for emergency response chaplaincy. 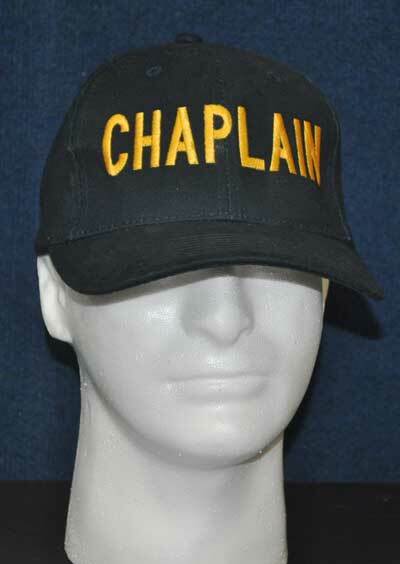 We use the classic ball cap with gold thread. 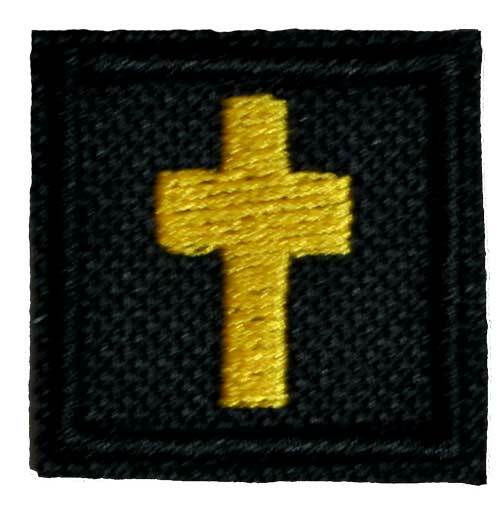 The cap features an adjustable Velcro-style closure in the back. 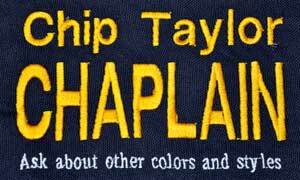 Our most popular ball cap color is Navy Blue but have a wide choice of other colors ball caps and thread colors.